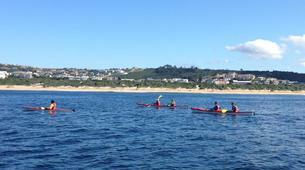 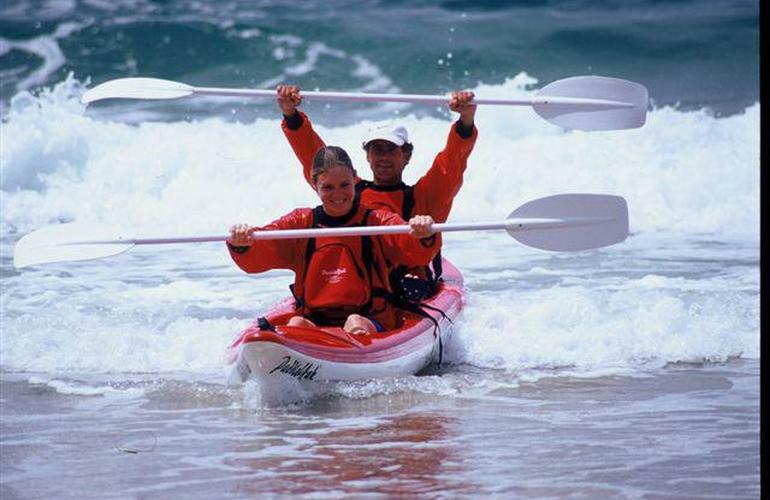 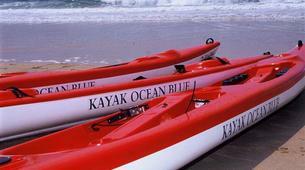 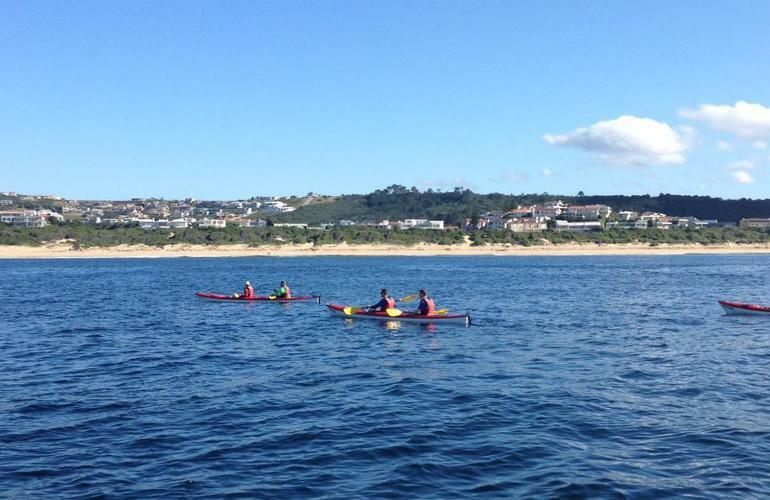 Kayak with an experienced guide from Central Beach to Robberg Nature Reserve and savour the opportunity to view the Bay and its marine life up close and personal. 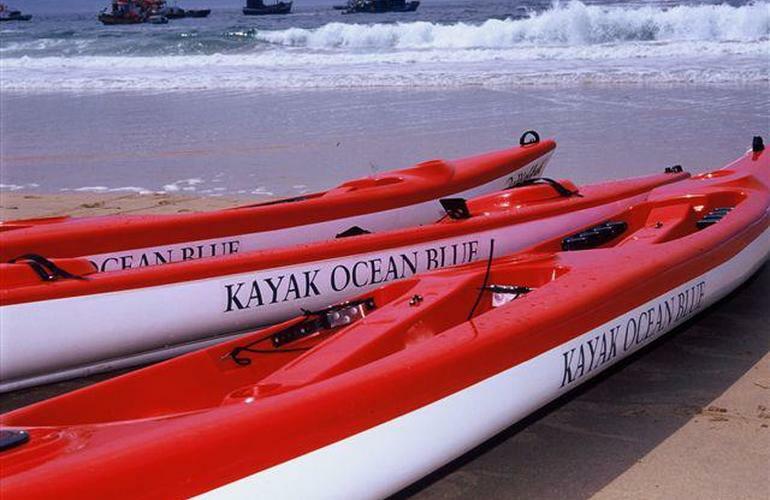 This is a prodigious experience and you will be provided with all the necessary equipment including a brief lesson on how to kayak. 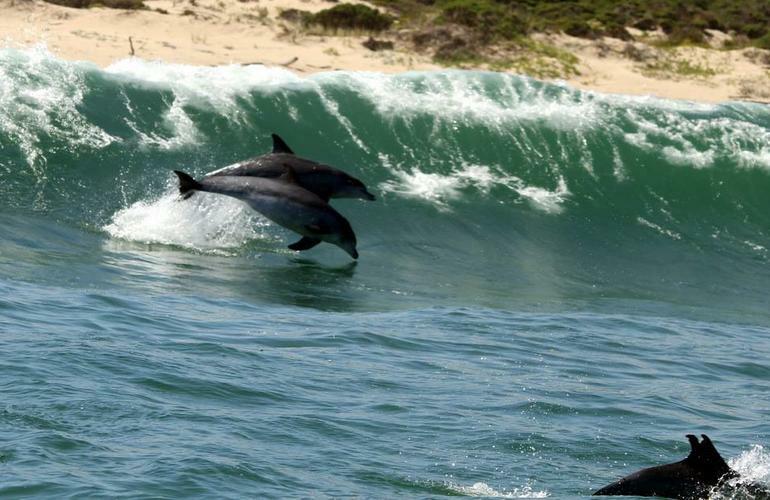 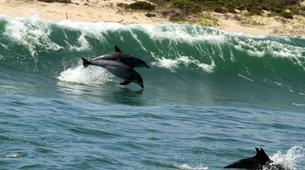 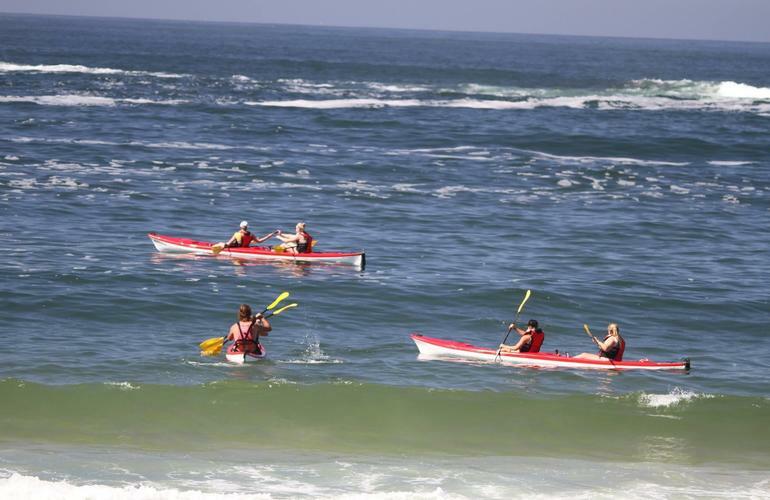 It is not uncommon to have dolphins swimming alongside you as you paddle and when you reach Robberg Nature Reserve you will kayak amongst the seals at the seal colony. 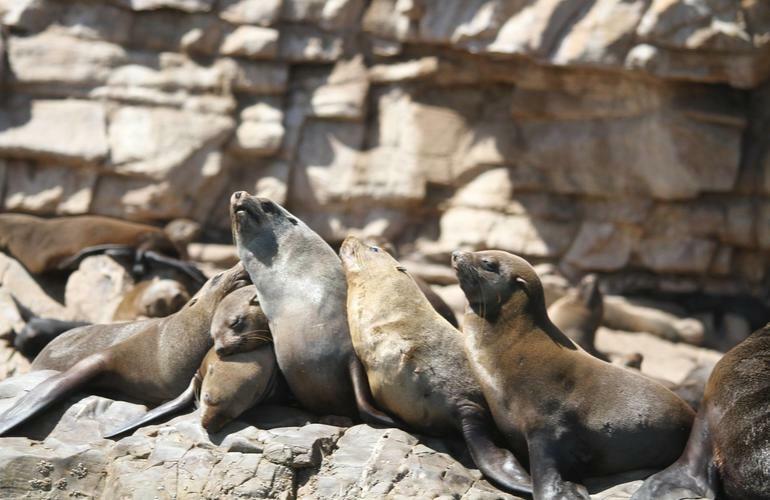 Your guide will share information and stories about the magnificent nature reserve and the myriad of marine life in the bay. 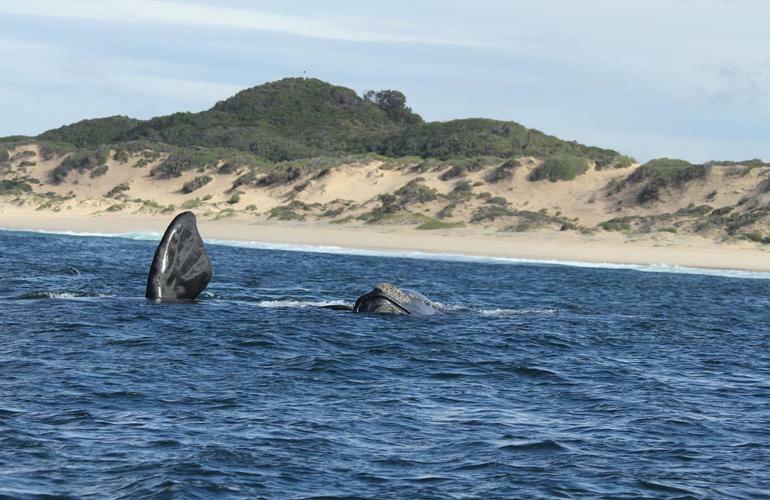 In whale season you could encounter these majestic mammals during your tour allowing you to have the sighting of a lifetime. 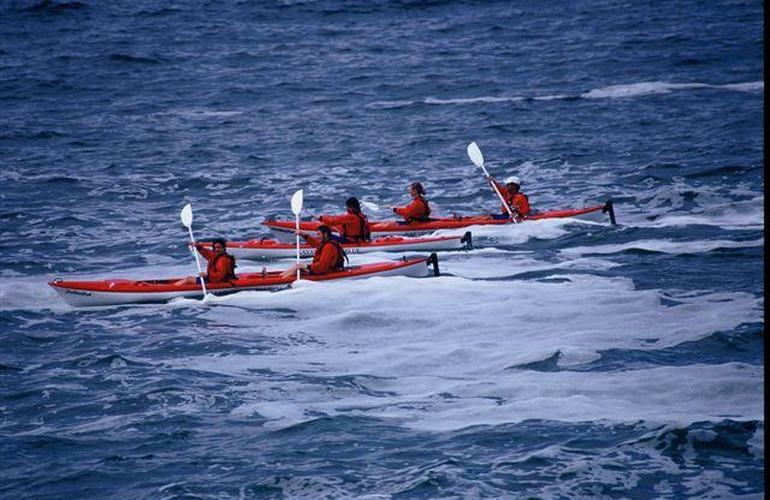 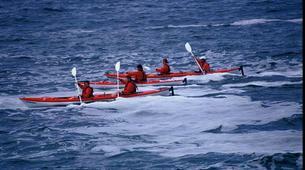 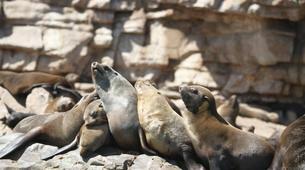 An awesome activity that doesn't require any physical exercise to enjoy the great marine life of the ocean! 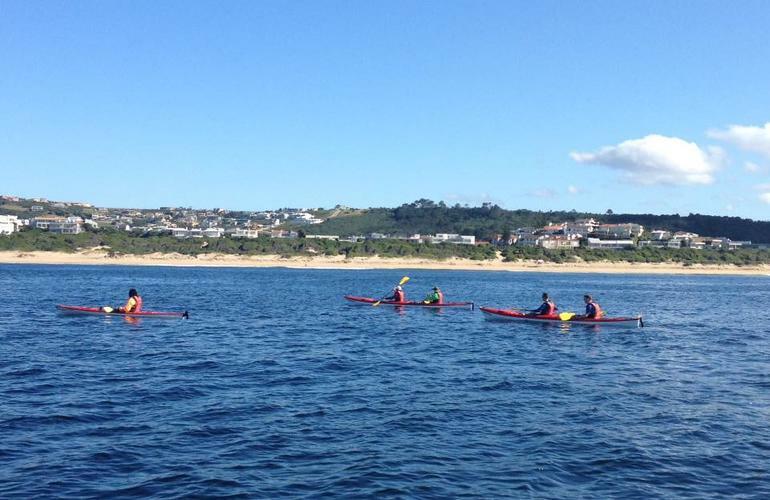 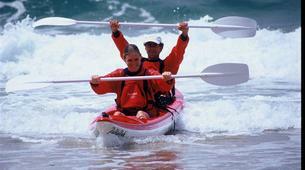 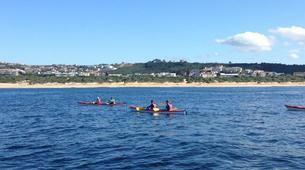 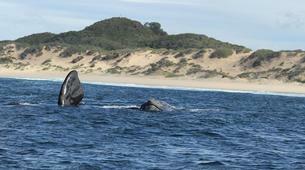 Give it a try and you'll have a story to tell from your trip in Plettenberg Bay! 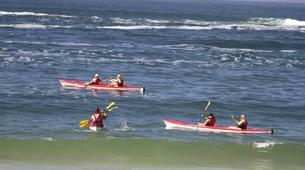 Duration: 2 to 3 hours depending on the speed of the group.